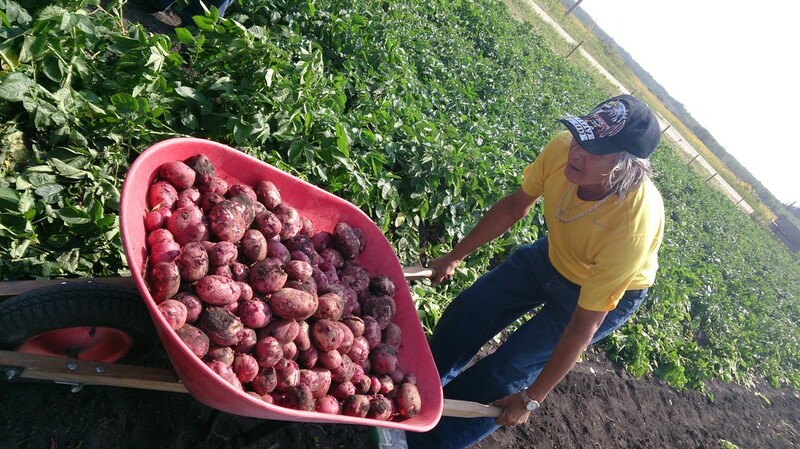 Across Manitoba, food security challenges many communities. 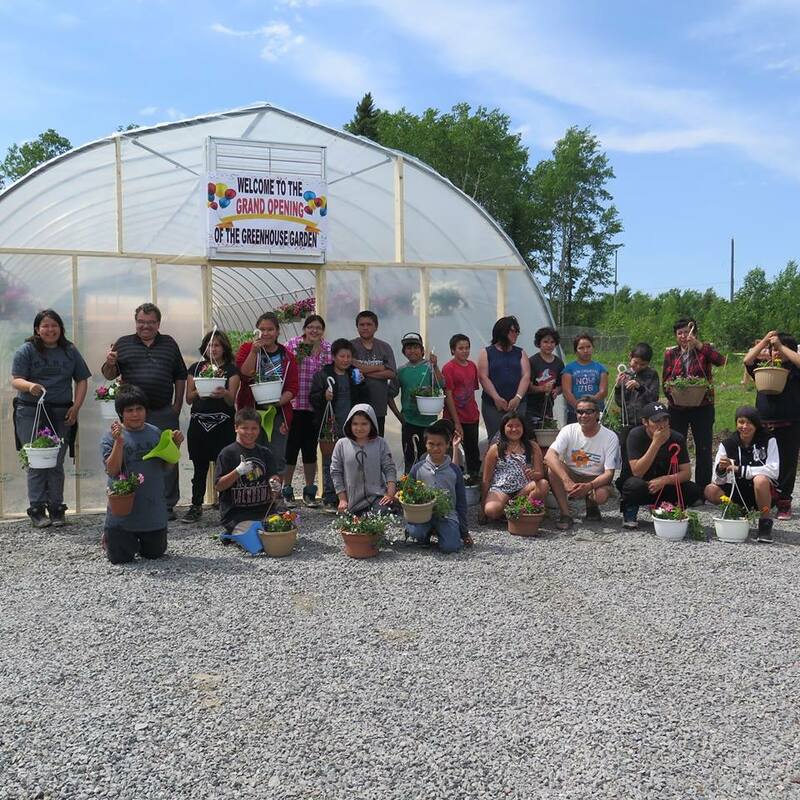 The Collaborative supports northern communities to address these challenges by funding local food security and community economic development projects. 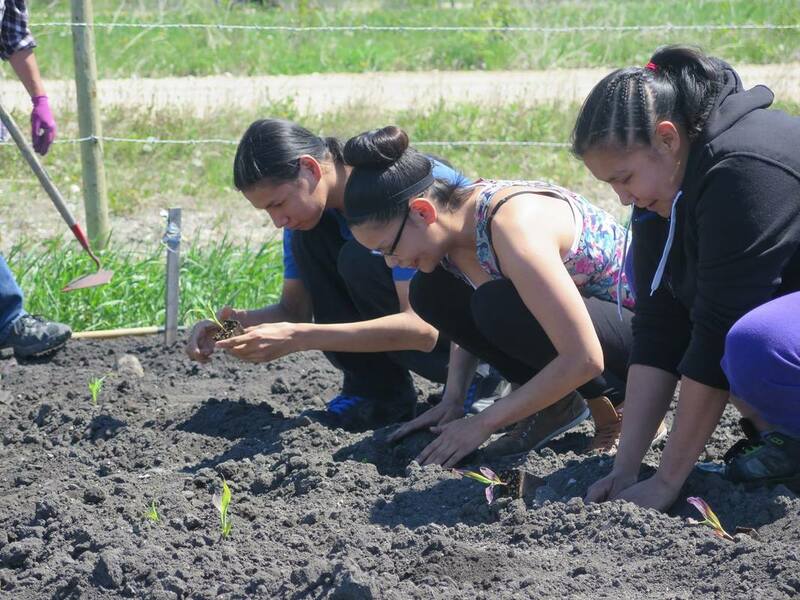 ​For many communities participating, food security issues take root in the Residential School System and community displacement from traditional territories. Communities face limited seasonal road access, flooding of land and waterways, disruption of traditional hunting, fishing and gathering areas and a diet shift from traditional to processed foods. Some families live below the poverty line and cannot afford healthy food. Here, we want to celebrate the work of communities in Northern Manitoba, and share stories of what is possible when we work collaboratively towards common goals.